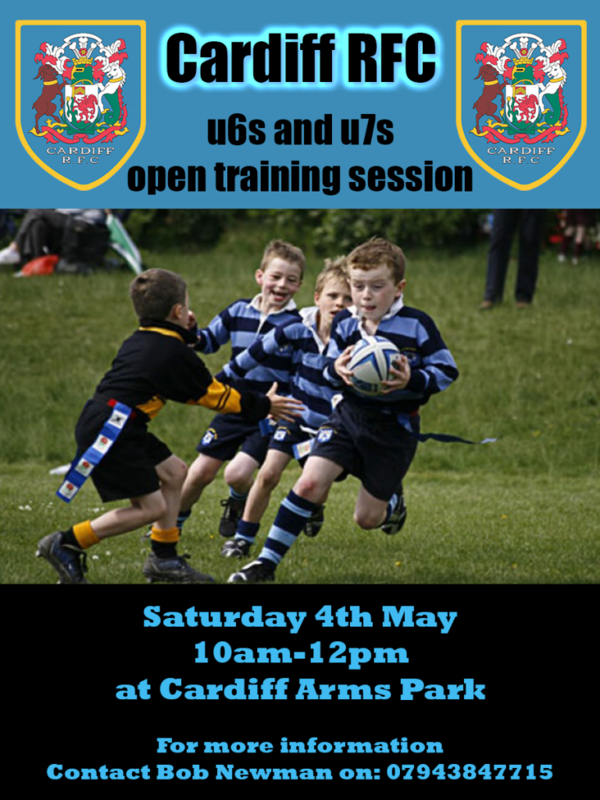 We will be running an open training session at the Arms Park for under 6s and 7s on the morning of the Ebbw Vale game. 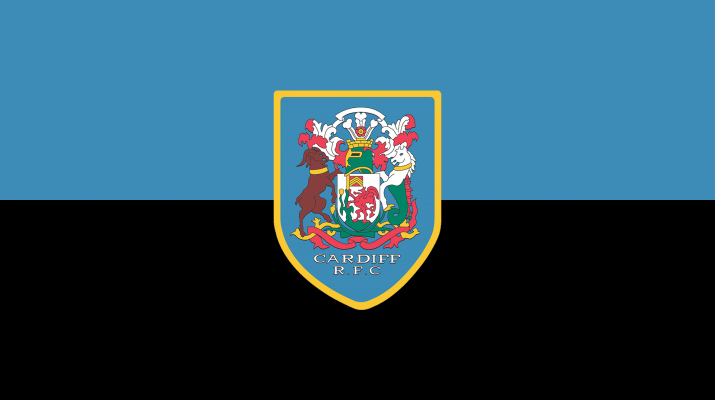 The session runs between 10am and 12pm. For more information contact Bob Newman on 07943847715.